This is essential to be able to make any trip that you propose, since having all your documents up to date both nationally and internationally is a guarantee that nothing unusual will happen. Investigate what you need to enter the US and do it in advance so you do not encounter surprises. 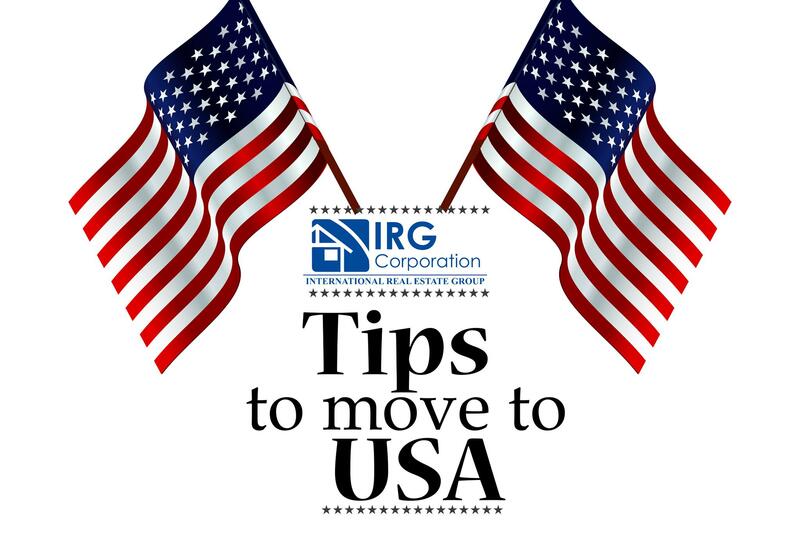 This point is essential to be able to emigrate because obviously the first months are complicated no matter how much you are doing the best you can. Before you try to go to another country, start saving enough to have a mattress in case of any emergency that may arise. Seek to have all the knowledge of the different payments that you must do as an immigrant within the country because this will help you to know how much money you will need to be able to settle down and have an adequate lifestyle. You must take into account that you enter a country in which the customs are totally different from yours and this is where your capacity for adaptation plays a key role for the well-being you want to have. Study the language, the culture, slowly approaching your way of living and you will find the balance between your roots and the opportunities this new place gives you. Going blind anywhere is a mistake if what you want is to feel confident that things will turn out well, for this, whether at a legal or real estate level, look for ways to advise you with an expert that puts in your hands all you need to know to be able to feel enough confidence and for that, you can contact us.